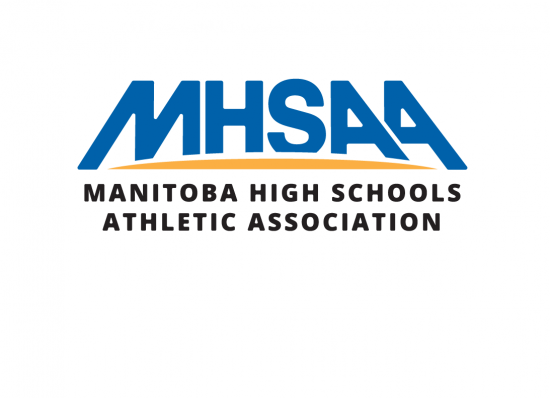 FINAL REMINDER: MABO has announced the details on the process for members to apply to work at the high school provincial championships this March. MABO has a commitment to service all Provincial tournaments with the best available officials. With this in mind, you are asked to complete the following. Please note that the A, AA, and AAA Championships are 3-day tournaments starting at noon on Thursday and some JV Tournaments span 3 days. You are required to make yourself available for these days that may involve overnight stays. Please find below the High School Provincial Championships Application Form. As part of our process to select officials for provincial varsity and junior varsity high school championships, we are requesting that you complete the below information and submit it to the Provincial Supervisor of Officials on or before January 31, 2019. Officials will be selected from the applications submitted based on their availability and if they qualify for a provincial appointment. 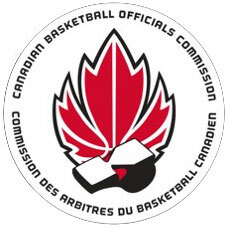 Factors considered in selecting officials include, but are not limited to, the following: NOCP qualifications, capable of officiating at the proposed tournament, considered a leader both on and off the court, has written and passed the CABO exam for their current level, has received a current evaluation and receives a recommendation from his/her local assignor/board. If you should have any questions and/or concerns, please do not hesitate to contact Mike Maryk, Provincial Supervisor of Officials at mmaryk2@shaw.ca. All Provincial Championship dates and locations are listed below. Please be aware that you may be selected to officiate at one or more tournaments, based on your eligibility.